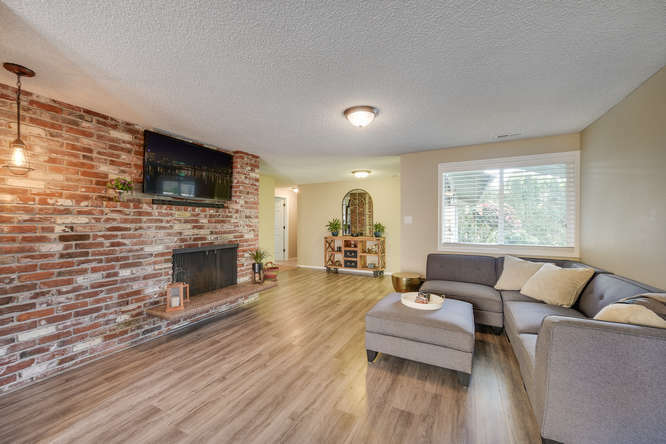 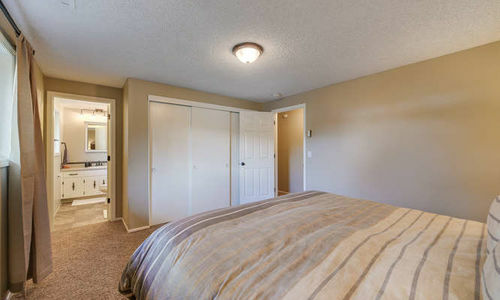 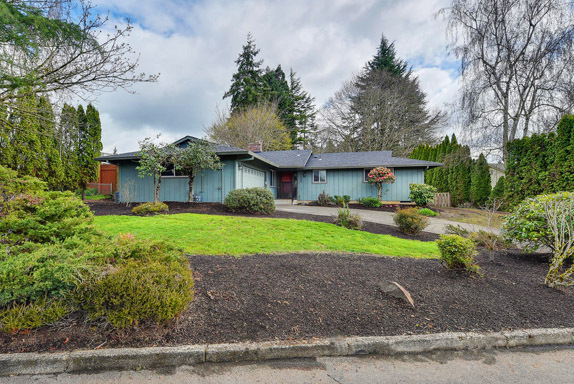 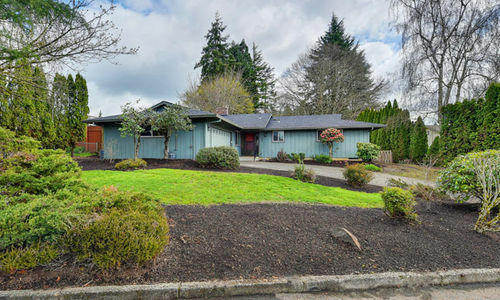 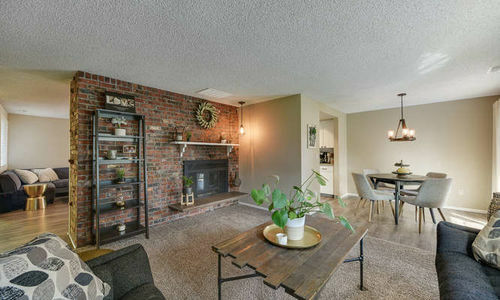 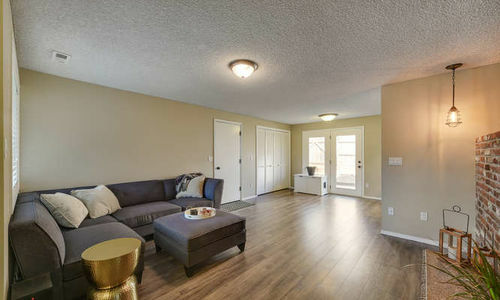 Updated single level ranch on HUGE lot in Vancouver! 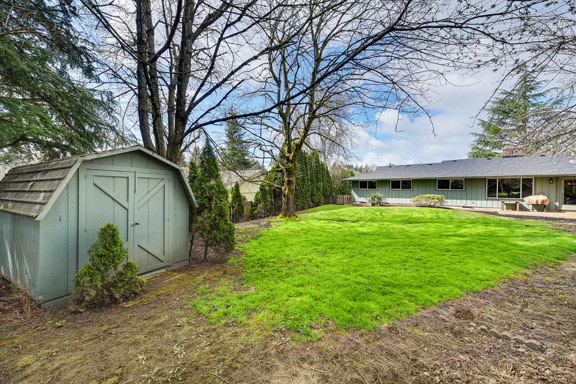 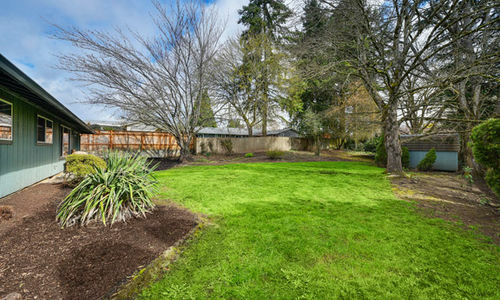 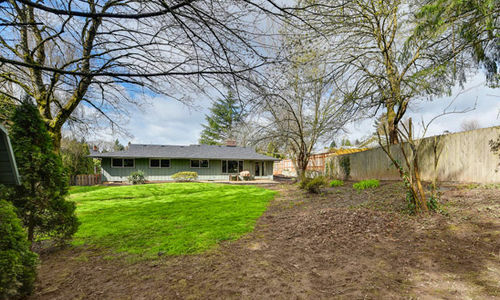 Updated ranch home for sale in Vancouver, WA on HUGE, fully fenced lot! 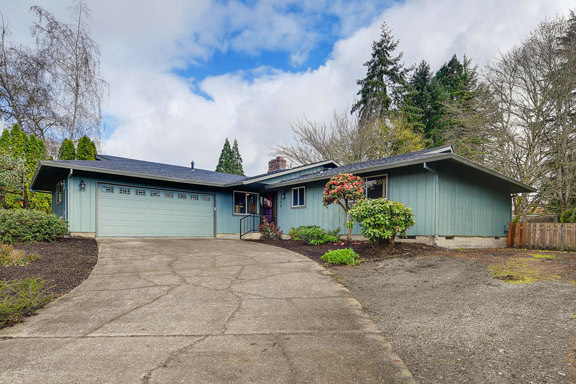 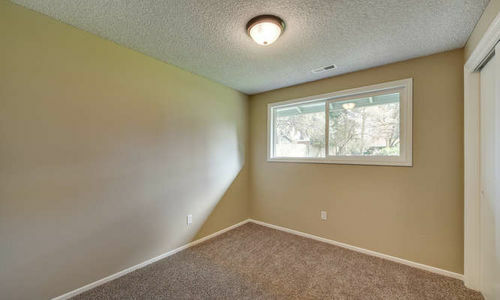 Welcome home to 1155 NE 126TH LOOP Vancouver, WA. 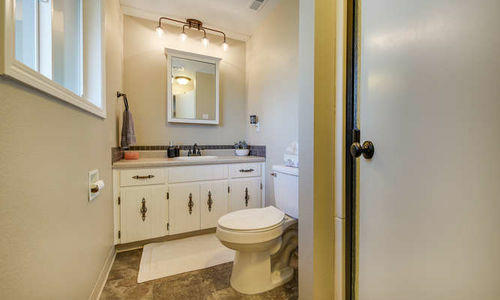 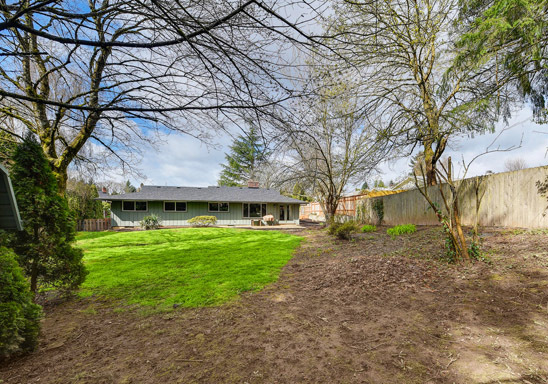 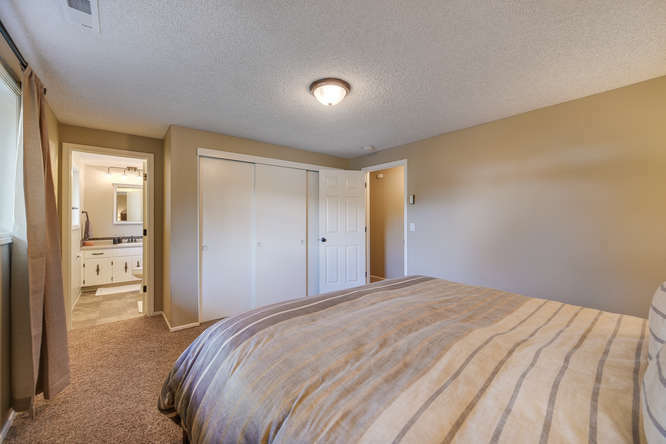 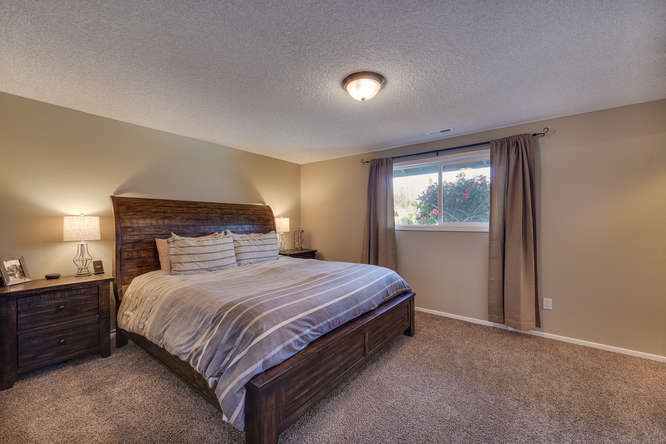 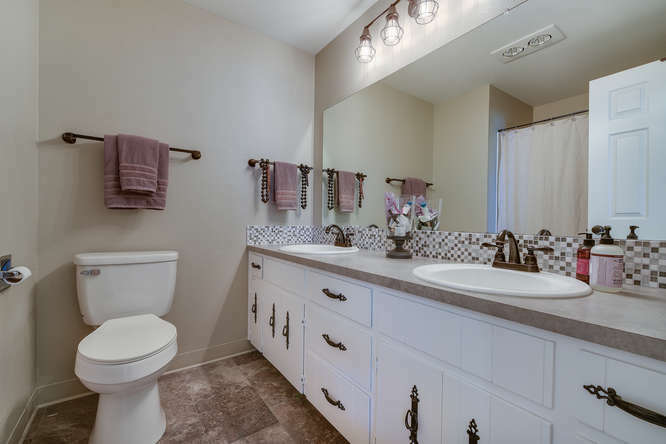 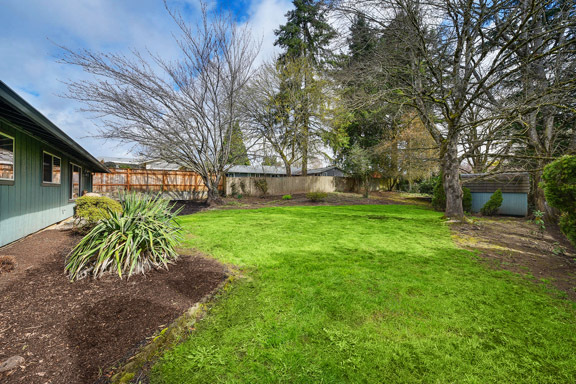 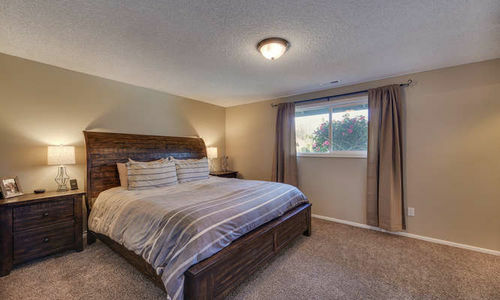 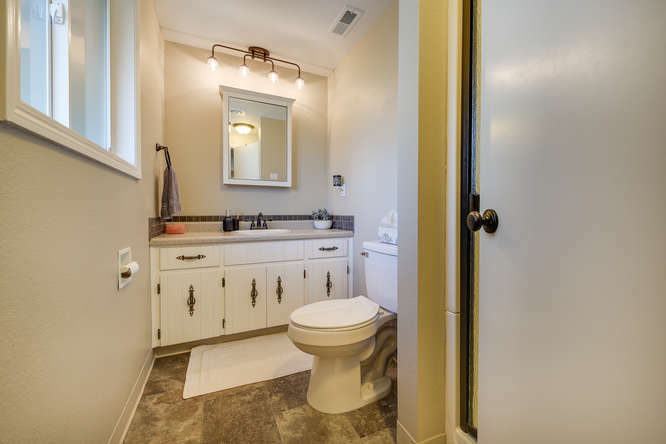 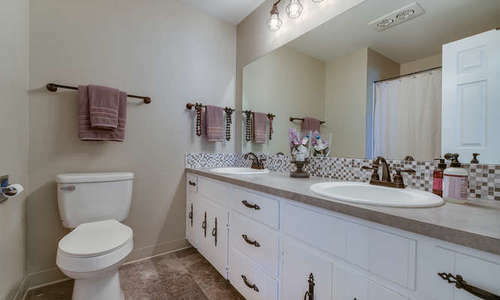 This updated 4 bedroom ranch sit on a huge 13,667 square foot, completely fenced lot. 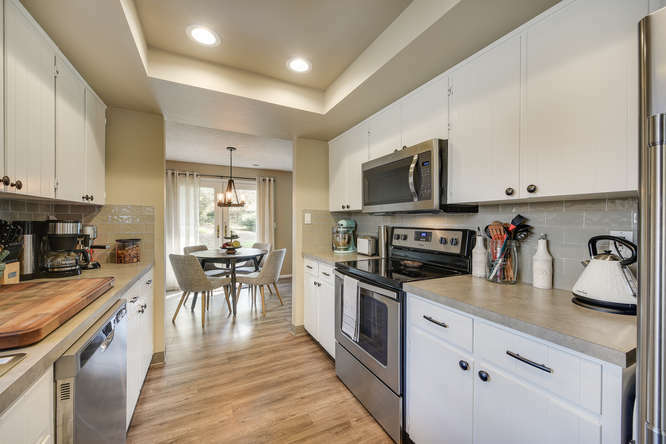 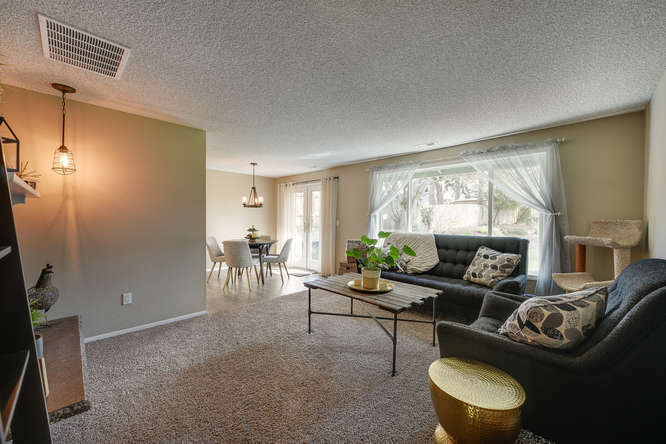 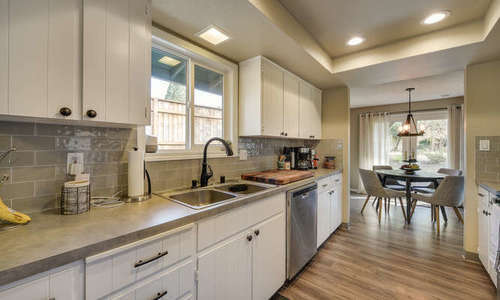 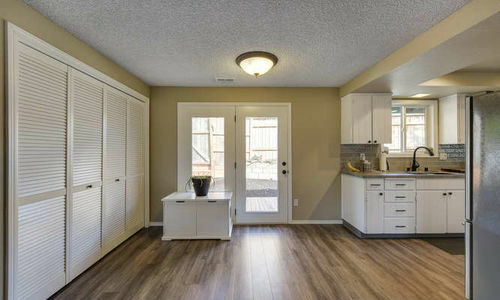 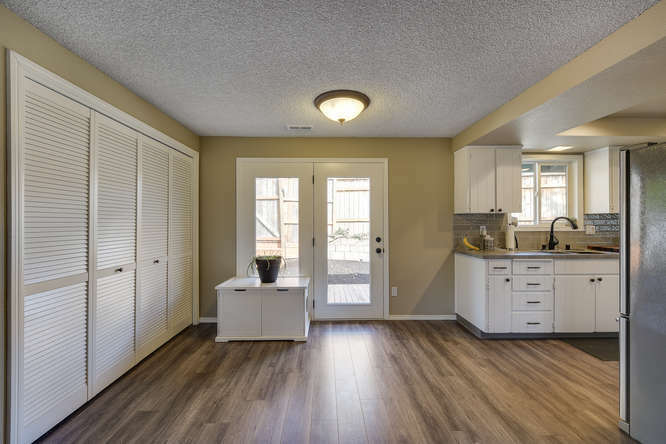 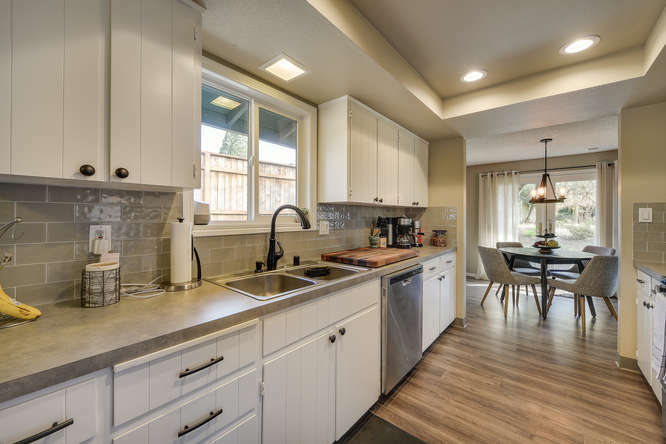 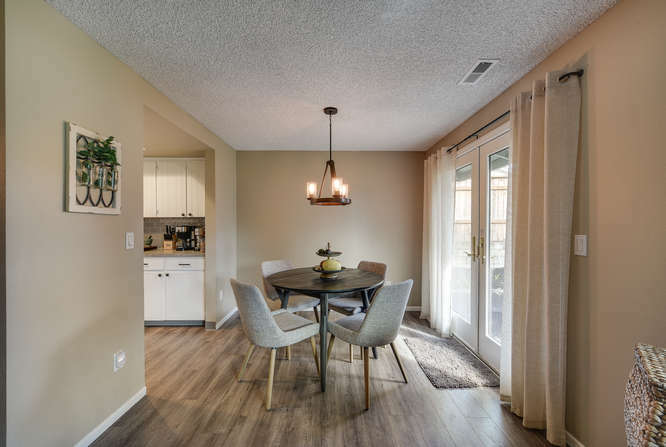 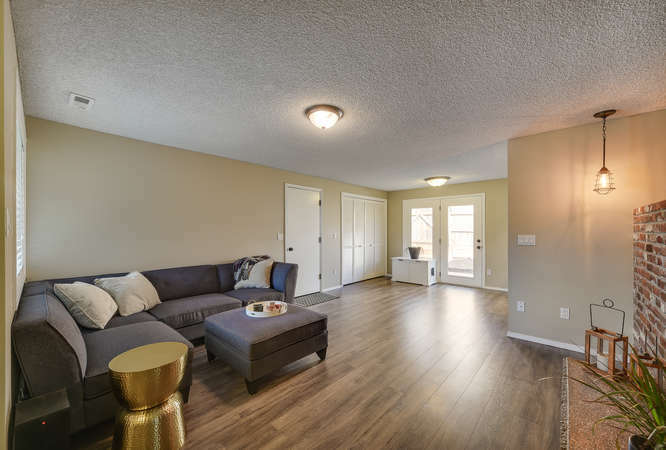 It features a new roof, energy efficient double-pane windows, new carpet, laminate flooring, updated counters, tile back splash & stainless steel kitchen appliances. 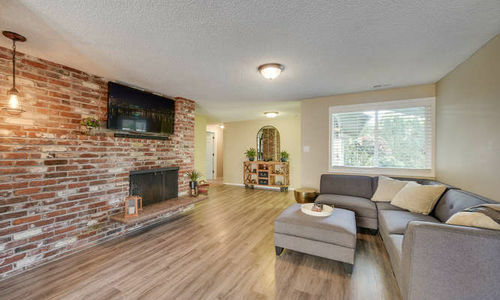 Separate living and family rooms each with a wood-burning fireplace. 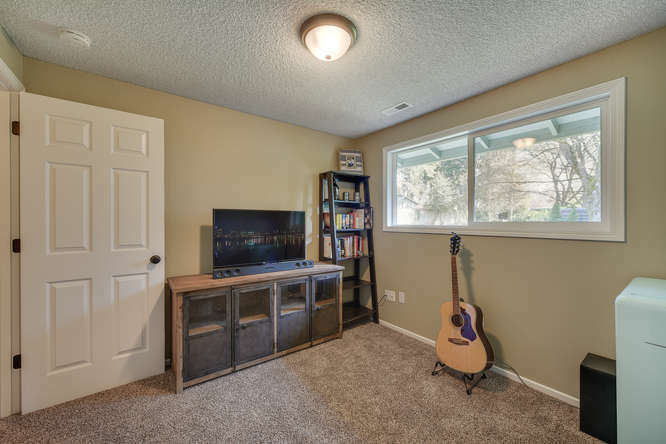 Enjoy the french doors out to the deck and patio. 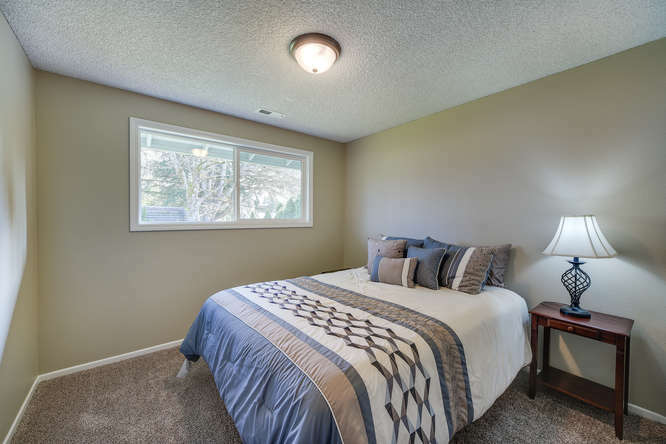 Hi-efficiency forced-air gas heat keeps this home warm in the winter, plus central air conditioning to keep you pleasantly cool in the summer. 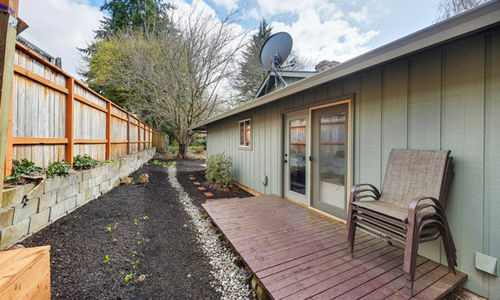 This Vancouver home also features RV or Boat parking on the side. 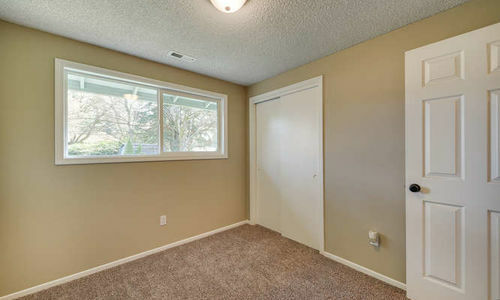 Easy freeway access. 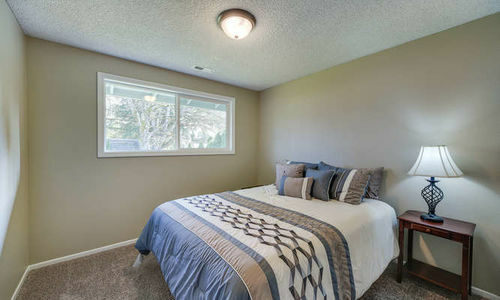 Skyview High School! 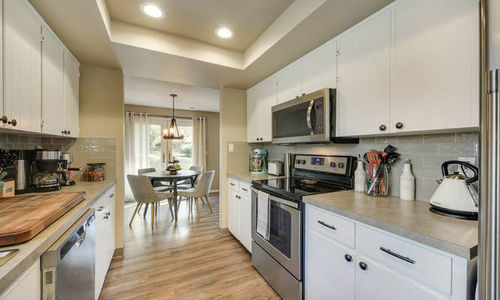 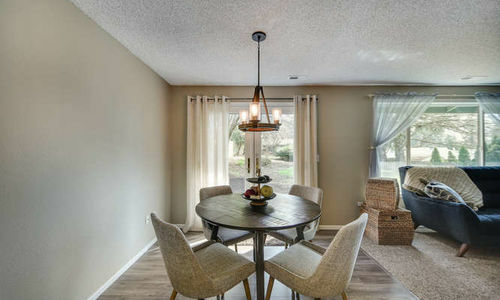 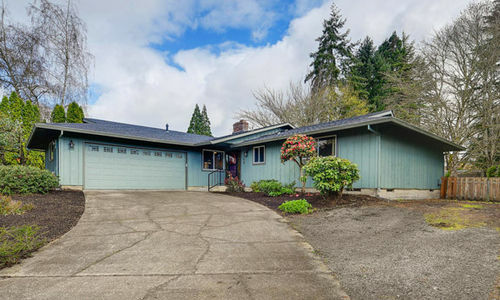 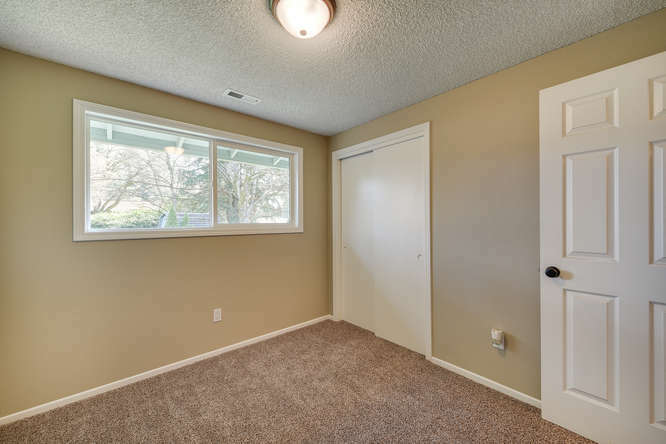 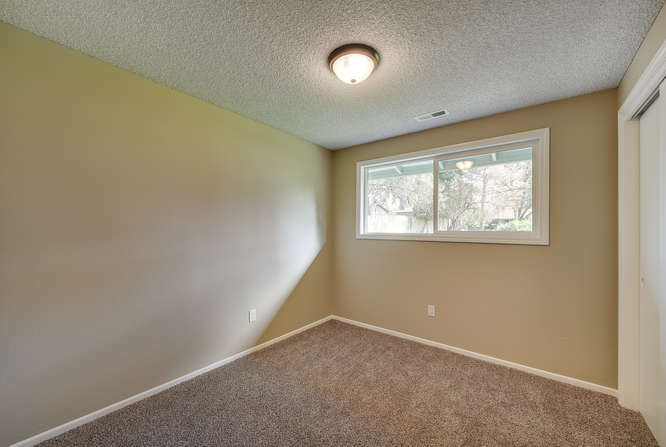 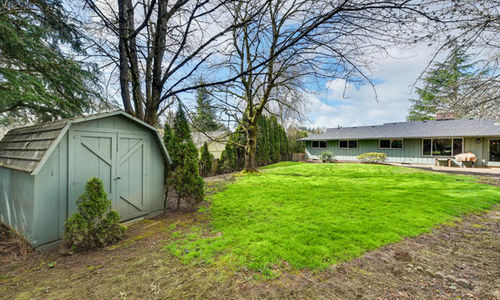 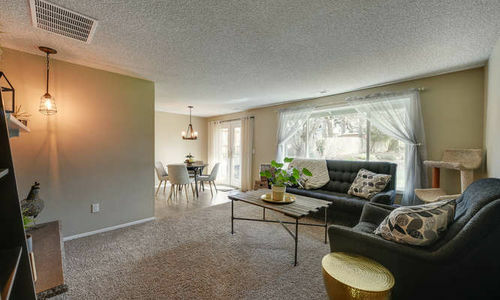 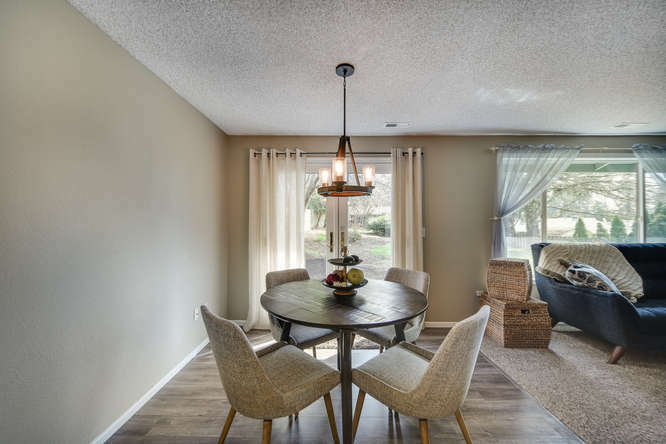 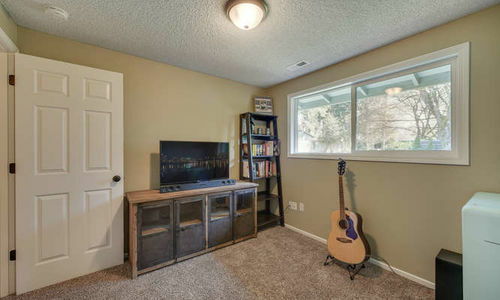 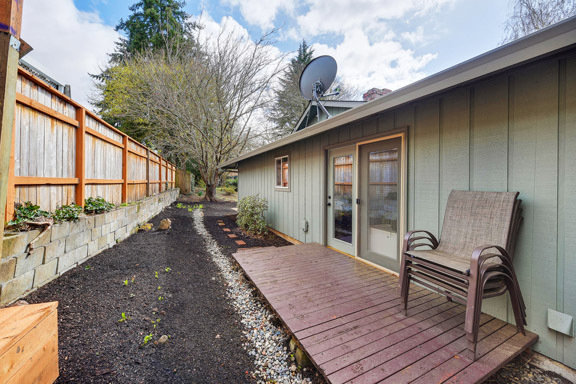 Contact us below today for a private showing of 1155 NE 126TH LOOP in Vancouver, WA.